Mark Karpeles, the former CEO of the Mt. Gox cryptocurrency exchange, was found guilty in tampering records and was handed suspended sentence from the Tokyo District Court. 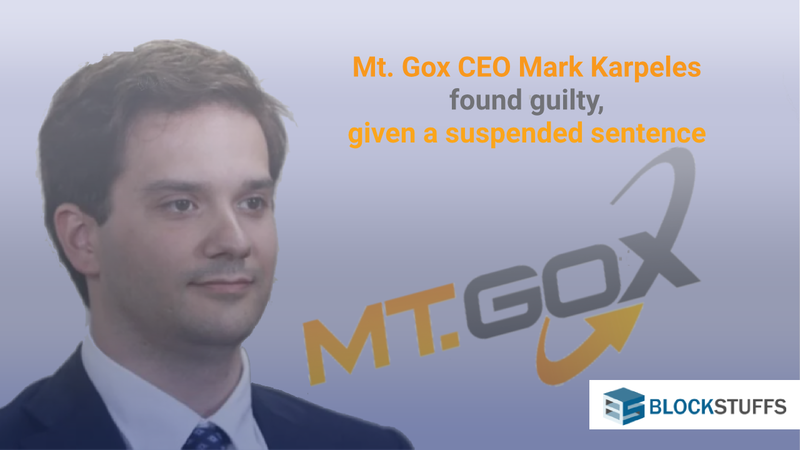 He was presided during the collapse of the world’s biggest cryptocurrency exchange and was found guilty on just one charge of producing illegal records. The rest of the charges, embezzlement, and violation of company law linking to the loss of millions of dollars to Bitcoin were however dropped. He was given a sentence of two years and six months and suspended for four years. In the US justice system, a suspended sentence basically means as long as he is not involved in any kind of illegal activity, he never has to go to jail. 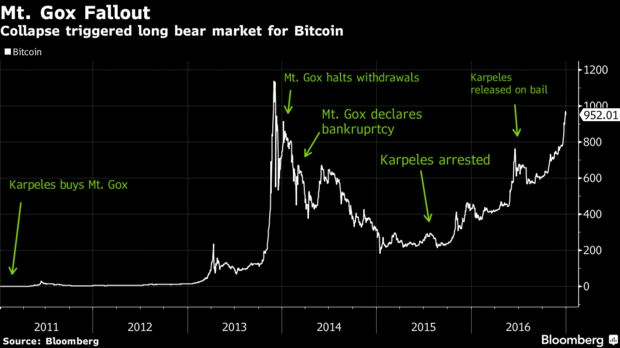 The MT Gox fallout graph by Bloomberg represents the graphical relationship between MT GOX, Mark Karpeles and the price of Bitcoin. Karpeles’ defense attorneys used the fact that he hid the true state of the exchange to its investors and its use for their betterment. The Mt. Gox fallout is still ongoing as of March 2019. A total sum of around 200,000 BTC was eventually recovered from Mt. Gox and about one-third of that has been liquidated. From the next month, new plans will be submitted on how to distribute the proceeds. What do you think about his suspended sentence? Drop your comments below.